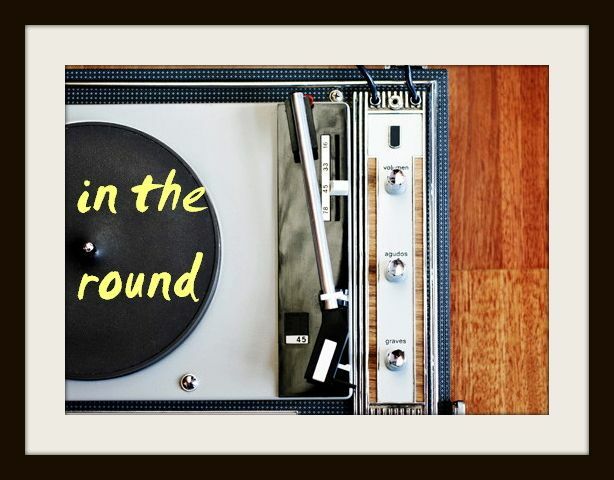 In The Round: Throwback Thursday: "Like A Ship"
Considering the heavy influence this genre had on some of the best blues and rock 'n roll of the century, sometimes it's only right to throw back to gospel and the magnificent, groundbreaking sounds it oozed. Although the slight sermonizing within gospel might not be everyone's cup of tea - surely between the groovy melodies, choral uprisings and universal love preaching there's something for everyone. When I'm having a down day, or begging for Friday to come faster (today), I throw on some of the most nourishing soul or gospel-infused Motown I can think of - organs, clap beats, choir and all - and before you know it, it's as if the clouds part and all feels good in the hood again. Gospel and soul music, maybe because of their intended purpose, are always good for what ails you. Especially this terrific Pastor T.L. Barrett song. I could snap and two-step my way across sunny downtown if this were playing on city loudspeakers.